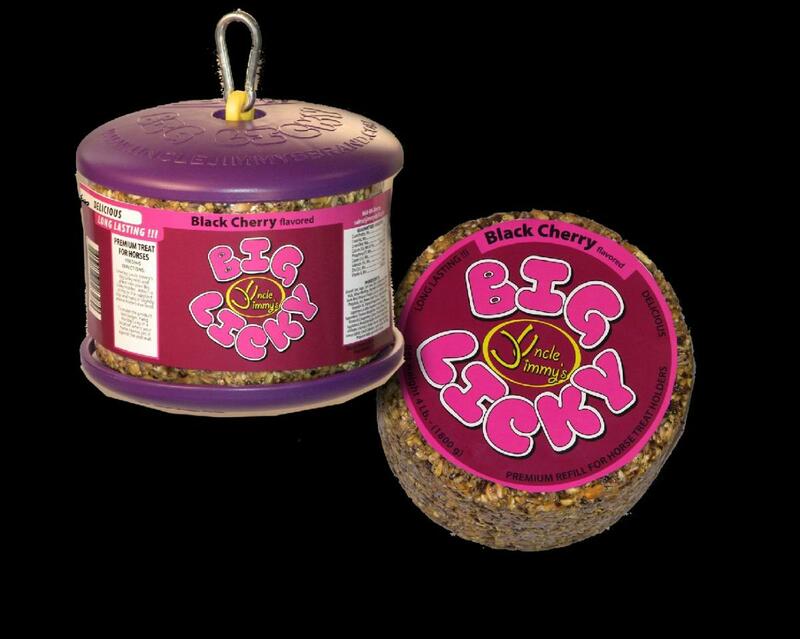 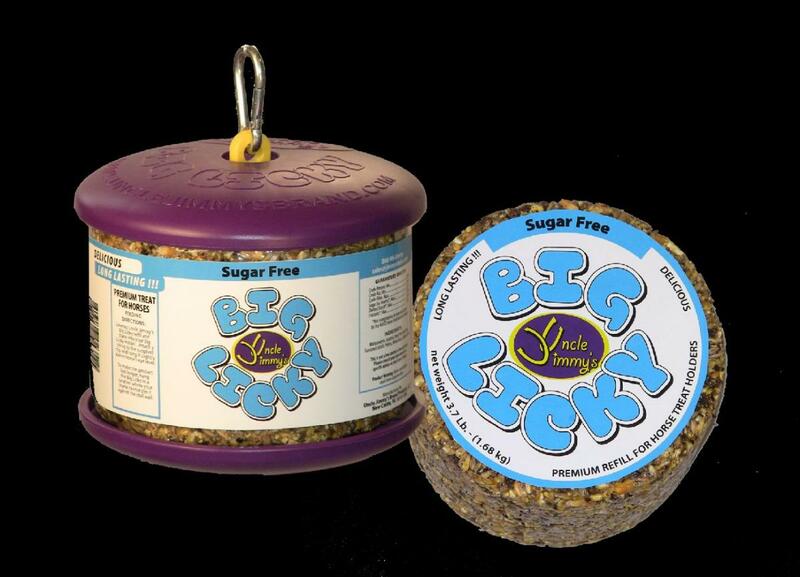 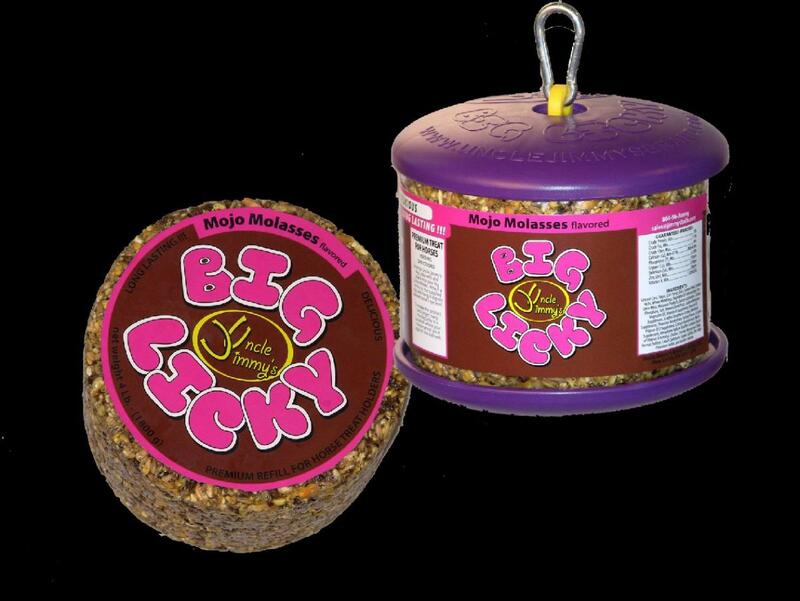 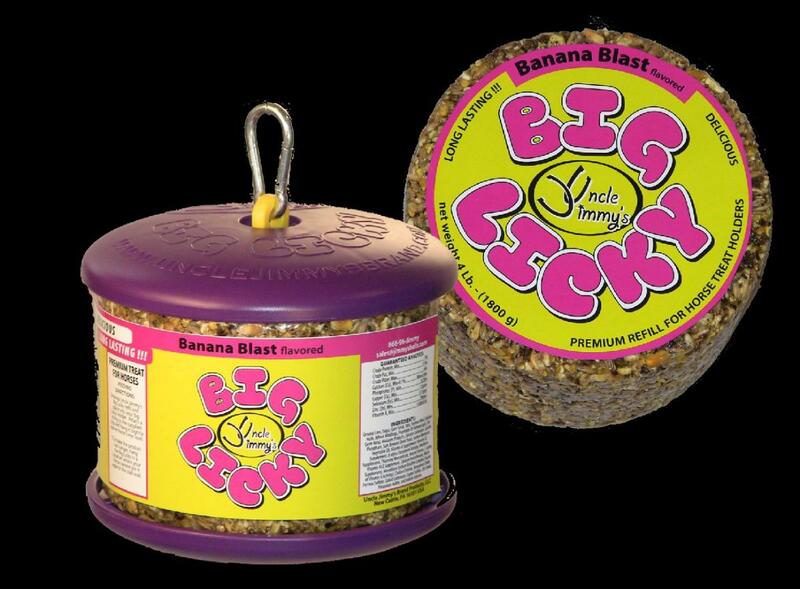 The Big Licky was created to reduce mess and stickiness. 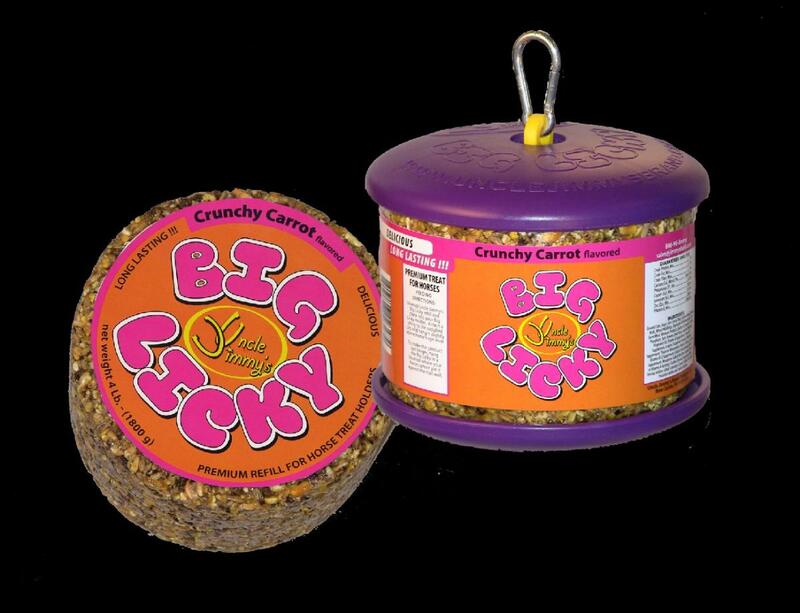 Packed with all of the same nutritional value and flavour as the popular Hangin’ Ball you get more with every Big Licky with a half of a pound (1.75kg) of Uncle Jimmy’s formula. 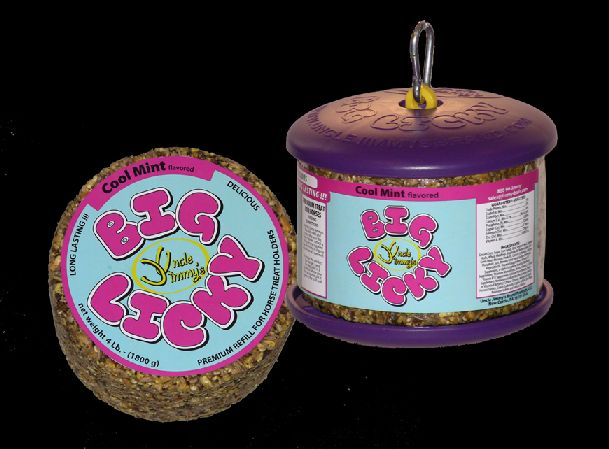 There are currently no questions for Uncle Jimmy's Big Licky Refill - be the first to ask one!